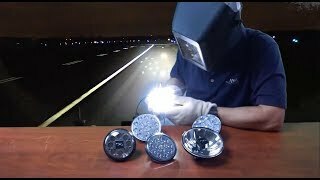 AeroLEDs is a Boise, Idaho based company that manufactures LED aircraft bulbs. 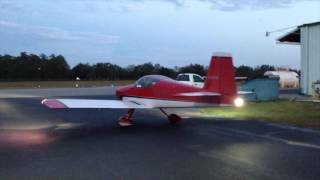 They have been creating lighting solutions since 2005, when fueled by a desire to address the needs of high-output/low-power applications for the Experimental/Special Use aircraft, led them to LED lighting. 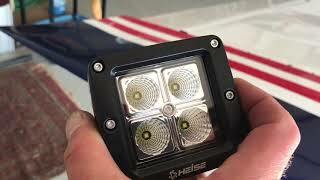 Step by step installation of Heise LED’s in the RV. 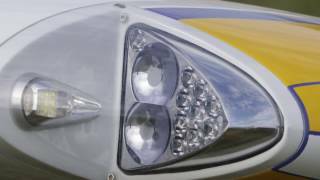 Flyleds.com. Customer review of the lighting system designed by Flyleds.